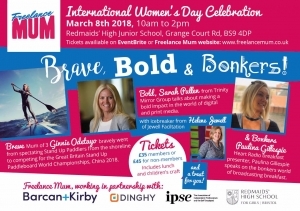 Freelance Mum is proud to celebrate International Women’s Day, for the fifth year running with their showcase event – Brave, Bold & Bonkers! March 8th Redmaids’ High Junior School, Brave, Bold & Bonkers with Ginnie Odetayo, Sarah Pullen and Paulina Gillespie. 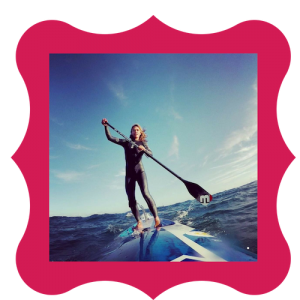 • Brave: Mum of 3, Ginnie Odetayo,bravely stepped from spectating Stand Up Paddlers nervously from the shoreline and competing for the Great Britain Stand Up Paddleboard World Championships, China 2018. 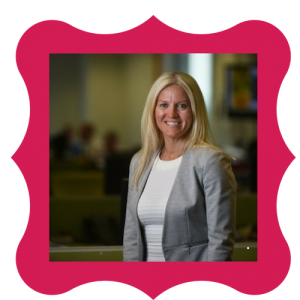 • Bold: Sarah Pullen, Regional Managing Director, Trinity Mirror plc – Making a bold impact on the world of digital and print media. 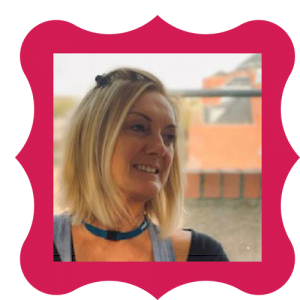 • Bonkers: Paulina Gillespie, Heart breakfast presenter, speaks on the bonkers world of presenting radio breakfast shows. With ice-breaker from Helene Jewell, from Jewell Faciliation. WE HAVE SOLD OUT EVERY YEAR AT THIS EVENT! Secure your space now for this very special celebration. All women are welcome to this event. We have sold out every year for the last 4 years – buy your ticket now and join us for our fifth BBB! 12.15: Netwalk – fresh air, fresh thinking and focus questions, as we netwalk. Tickets for this fantastic day include lunch and a treat for you. 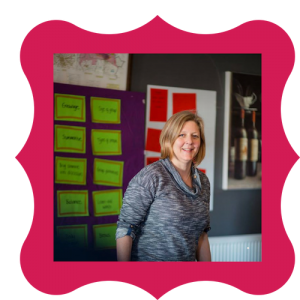 As with all Freelance Mum events, children go free or if you would like them to have lunch, there is small charge.